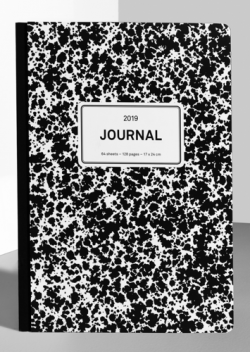 The Els & Nel Weekly Journal 2019 is formatted to show all weekdays equally on the left page. Complemented by a squared page for notes and doodles on the right, which are adapted to seasonal changes by a subtle gradient. 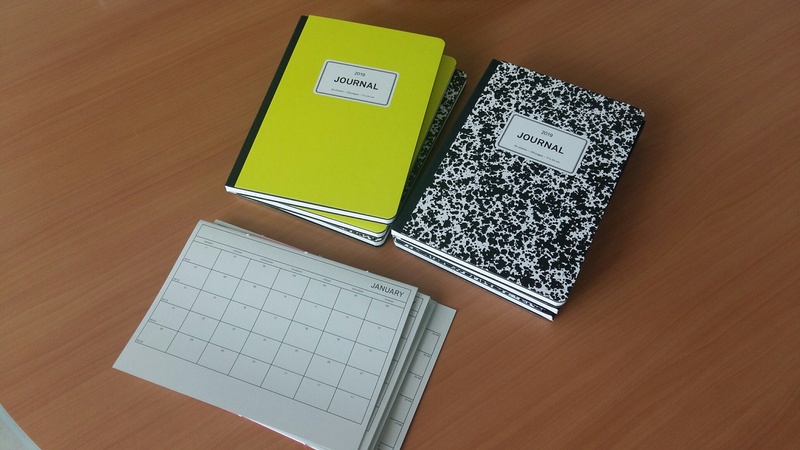 The journal has a hardcover with rounded corners and includes a ruler, ribbon bookmark and envelope. The additional note pages in the back give you even more space to organise your daily life, from lists to ideas. And to keep an overview of your long term plans, we included a removable monthly booklet.